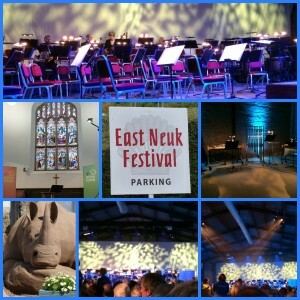 The 2019 East Neuk Festival is taking place on 26 – 30th JuneThe heart of the Festival is classical chamber music, but they also present world, jazz, folk and electronica. In addition to musical celebrations, the festival have commissioned films, exhibitions, art installations and literature events as well as guided walks. The festival uses a range of venues throughout the East Neuk, from small and large churches, town halls, an ex-nuclear bunker, caves, an RAF base, a Scout hut, a cow byre, to stately homes & gardens. The organisers take great pride in ensuring that the high standards on-stage are matched by the care and consideration given to all their attendees. One thing is guaranteed – each festival presents something new and unusual! One of the attractions is the sand sculpture outside the Honeypot in Crail High Street. We hear that there will be opportunities to participate in art and craft classes during the festival this year. For book lovers there is a literary strand to the festival. For 2019 we are able to offer a 7 night accommodation option at the lovely Sandcastle Cottage, Crail – from 21 June – 28 June (Fri-Fri); 24 June – 1 July (Mon-Mon); sleeping up to 5 people (one double room, ensuite and one with 3 single beds) – for £850. If you’d like to stay for longer, please email for a quote. The 2019 programme has just been announced. To view click this link. From Sandcastle Cottage it is easy to use the 95 bus to reach other coastal towns and villages in the East Neuk. 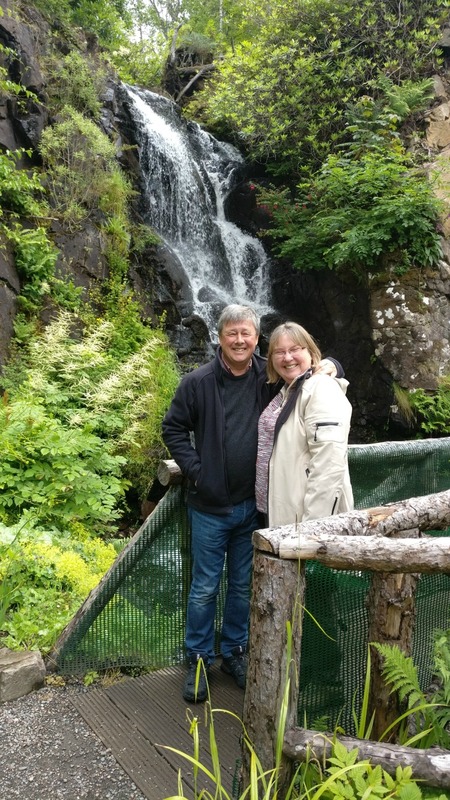 See our blog about walking the Fife Coastal Path from Elie to Crail. Combine this with a stop for lunch in St Monans, Pittenweem or Anstruther. You will find some excellent places to eat along the way. Or try walking from Anstruther to Cambo Sands. To book at Sandcastle Cottage, just select the required dates from our Availability Calendar (above, right) and complete the booking form. We look forward to welcoming you to Sandcastle Cottage.